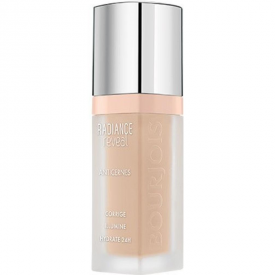 This light enhancing concealer conceals dark circles and imperfections whilst smoothing and hydrating for 24 hours. Aqua/Water/Eau, Isopropyl Myristate, Dimethicone, Isohexadecane, PPG-15 Stearyl Ether, Glycerin, Propanediol, PEG-30, Dipolyhydroxystearate, Saccharide Isomerate, Dimethicone Crosspolymer, Phenoxyethanol, Magnesium Sulfate, Menthyl Lactate, Parfum/Fragrance, Ethylhexylglycerin, Triethoxycaprylylsilane, Hyaluronic Acid, Citric Acid, Sodium Citrate, BHT, Benzyl Salicylate, Alpha- Isomethyl Ionone, Linalool, Citronellol, Tocopherol, [May Contain/Peut Contenir/+/- :Titanium Dioxide (CI 77891), Iron Oxides (CI 77491, CI 77492, CI 77499)]. I love this product. 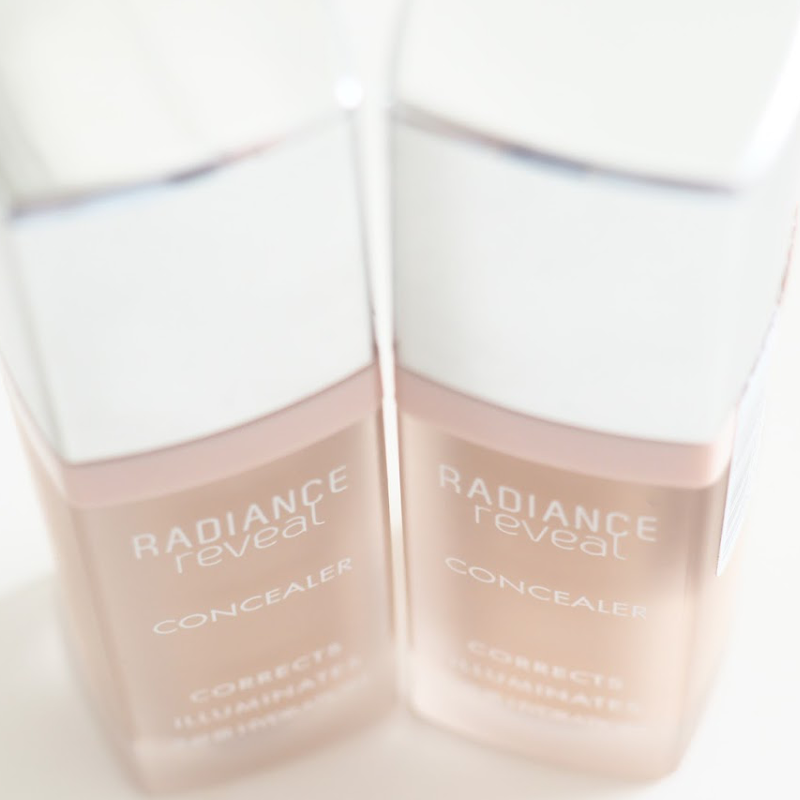 It is a go to for my under eyes and highlighting down the centre of my face. Very easy to use and cost efficient. 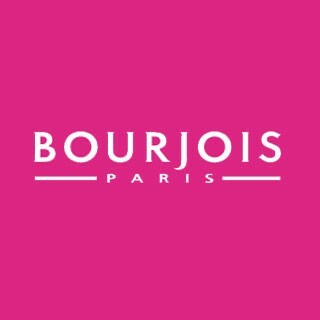 Don't forget that bourjois own Chanel not the other way around so expect good quality. I would like to see it last longer with more colour variety.